Meri Jung Movie Dialogues - Get the best and famous dialogues from Meri Jung movie. 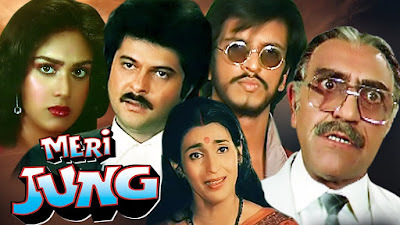 This is an action drama film which is directed by Subhash Ghai and produced by N N Sippy and it was released on 11 October 1985. Anil Kapoor, Meenakshi Sheshadri, Nutan, Amrish Puri played lead roles and Javed Jaffrey (in his debut movie), A.K.Hangal, Iftekhar, Kushboo and Parikshat Sahni played supporting roles. 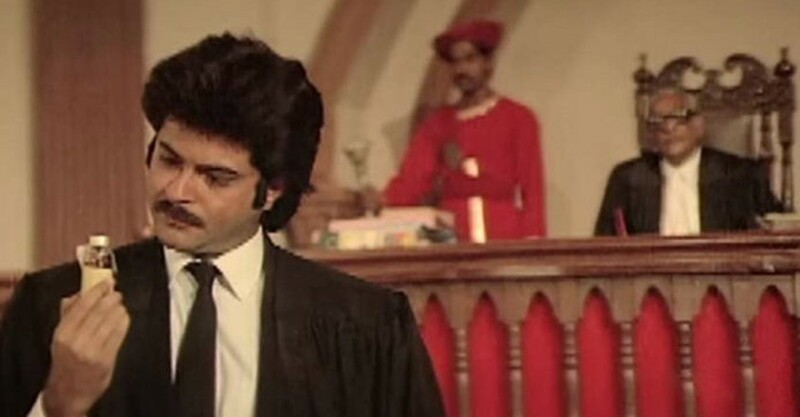 The movie's music is by Laxmikant Pyarelal. Here We have collected some famous dialogues from Meri Jung movie some dialogues are really marvelous.